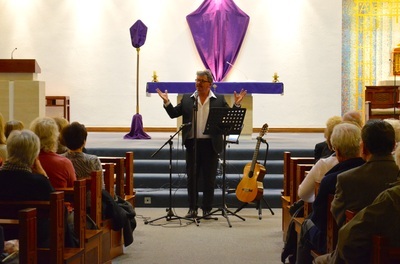 Photographs from "Let The Children Live" concert by Scottish classical singer Martin Aelred on Sunday 23rd March 2015. 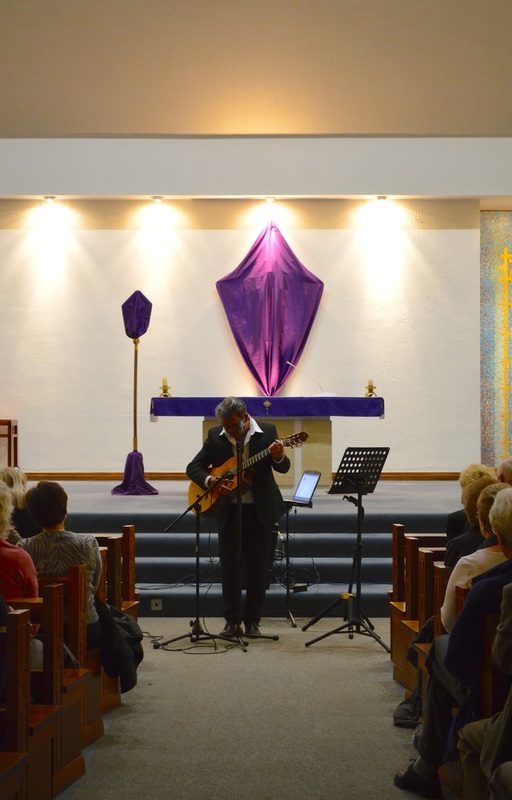 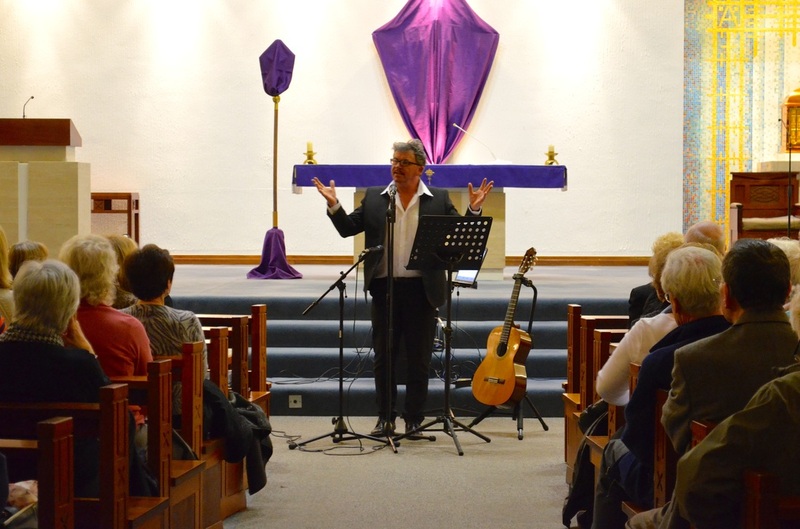 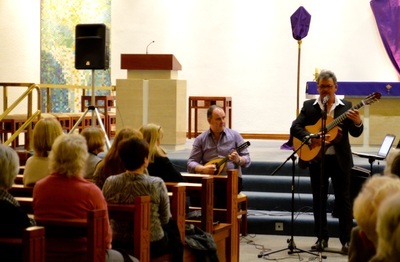 This fabulous fundraising concert in St Andrews RC Church, organised by the parish Justice and Peace group, was a great success drawing in crowds from neighbouring churches and parishes. 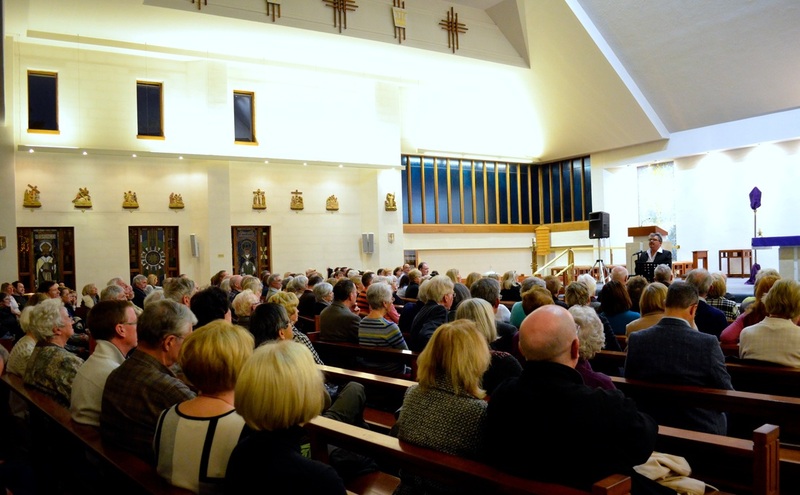 As well as raising awareness of the plight of children living on the streets in Columbia, the parish was able to send off a cheque for £2,884.60 to the registered charity "Let the children Live". If you would like to add any more photos please email them to web@standrewsbearsden.co.uk Thank you.